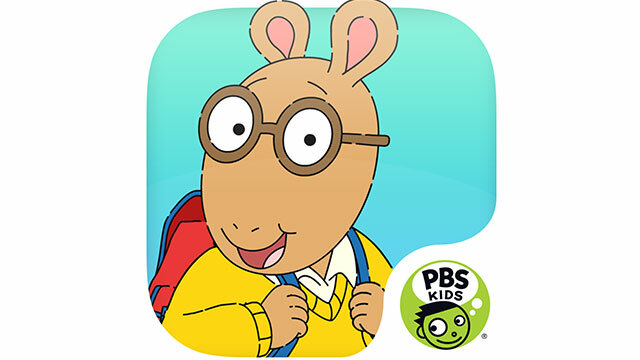 Join Arthur, Buster, Francine, and Muffy in a series of mini-games! 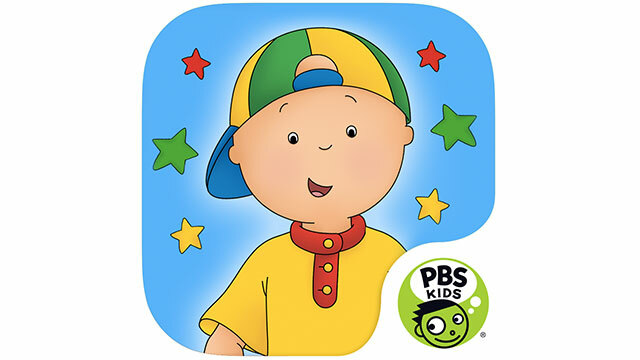 Help Caillou in different scenarios (cooking, deep sea diving, and on a big dig)! 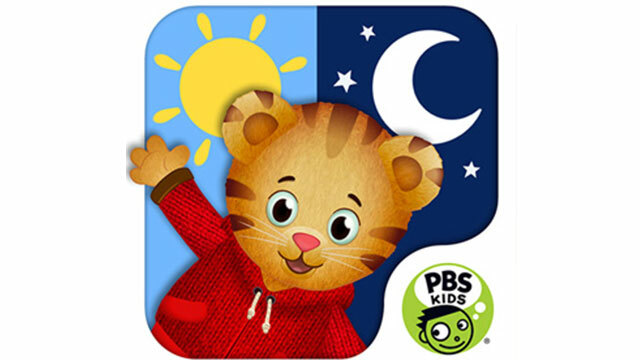 Help Daniel get ready for school in the morning and for bed at night. 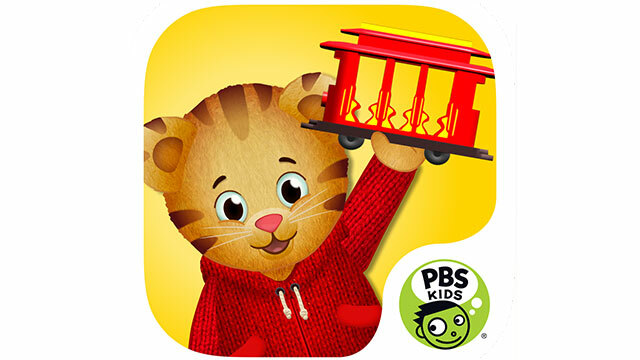 Children can play and explore their feelings through four rich, engaging activities. 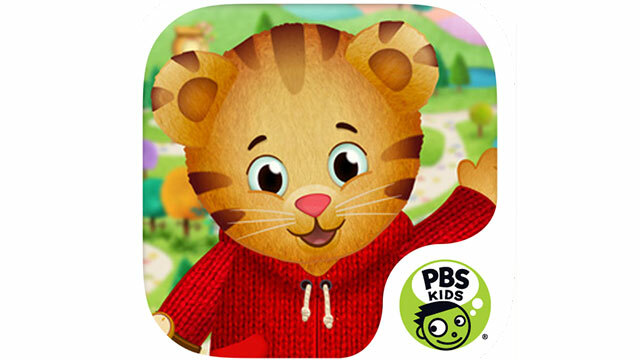 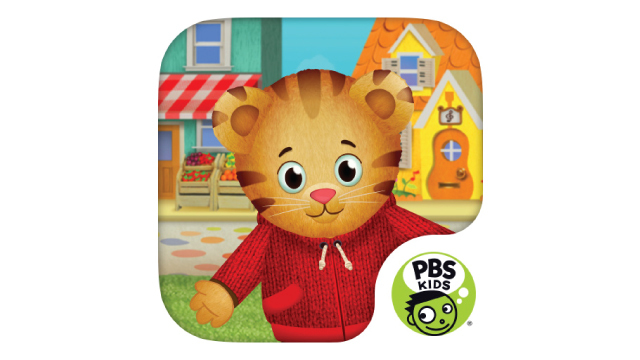 Explore Daniel Tiger’s Neighborhood encourages open-ended, imaginative play as children visit familiar places and create stories about their friend Daniel Tiger. 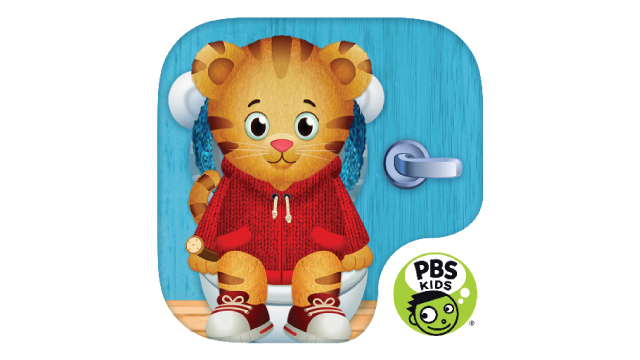 Children will practice stopping their play when they have to go potty and learn about their important bathroom routines at the potty and sink. 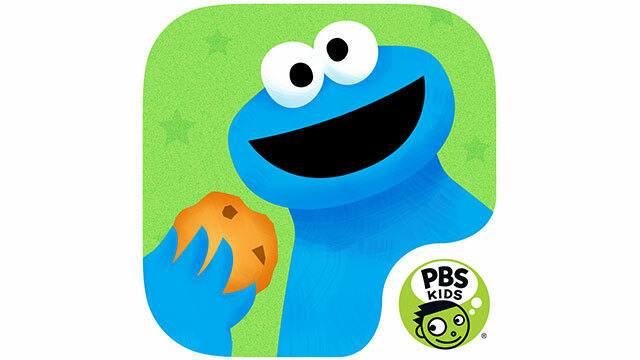 Playing is learning as you explore bedtime, bathtime and play pretend doctor.